I'm back again with another one of Fugoo's 2017 offerings: the Go. 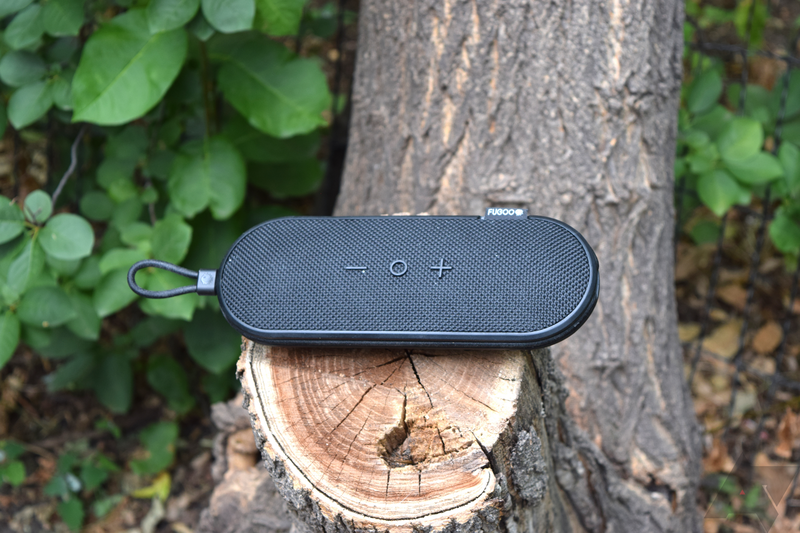 This little Bluetooth speaker is built to withstand whatever you throw at it and go with you wherever you might tread — and sound good while doing so, of course. The Fugoo Go represents one of the best bang-for-your-buck Bluetooth speakers right now. It's IP67-rated, it's rugged, it has a mounting strap, and best of all it's $80.